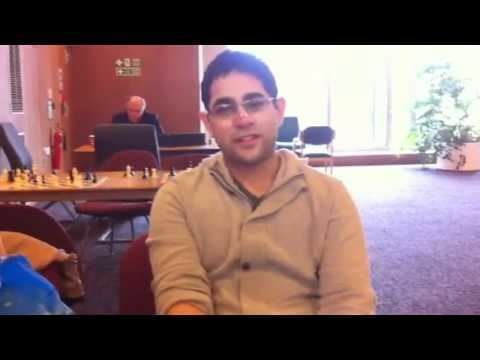 Ameet Ghasi (born 1987) is an English chess player. 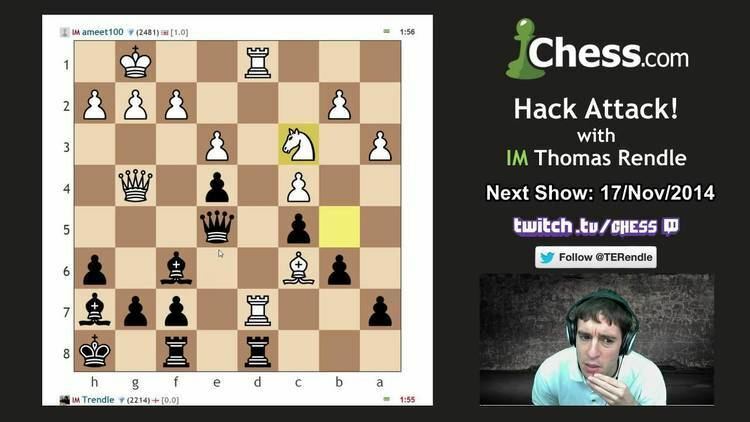 In 2000, at the age of 13, Ghasi shared the British Rapidplay Chess Championship title with Aaron Summerscale becoming the youngest ever winner. He was once considered one of the brightest prospects on the chess circuit, but Ghasi put his chess career on hold to further his academic studies. His twin brother, Sumeet Ghasi, is also a strong player. 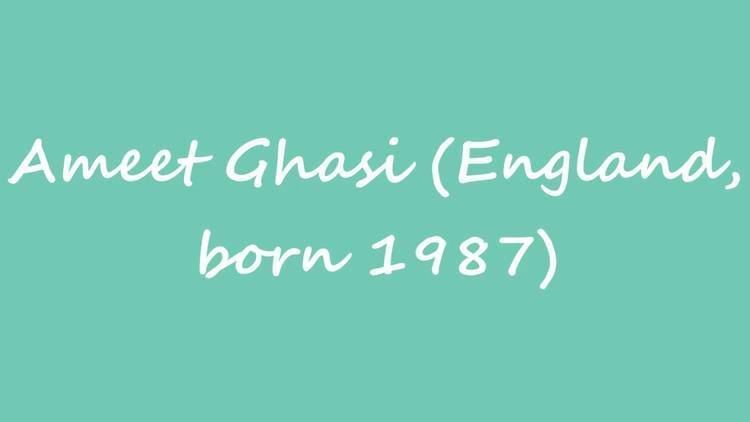 Ghasi completed his Biochemistry degree at The University of Birmingham and currently works for the National Audit Office as a trainee accountant, hoping to gain his ACA qualification during 2012. Ghasi has now completed his ACA qualification and is working for Deloitte LLP within the Audit Advisory department as an assistant manager.